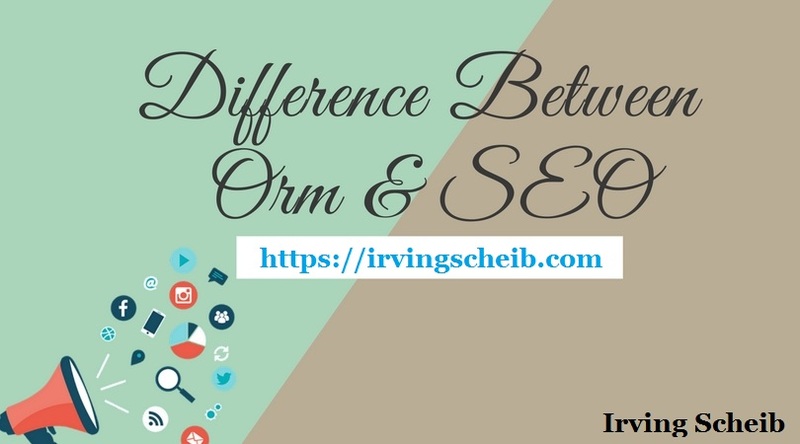 Online reputation management(ORM) vs. search engine optimization(SEO): are they the same? Not in the least. 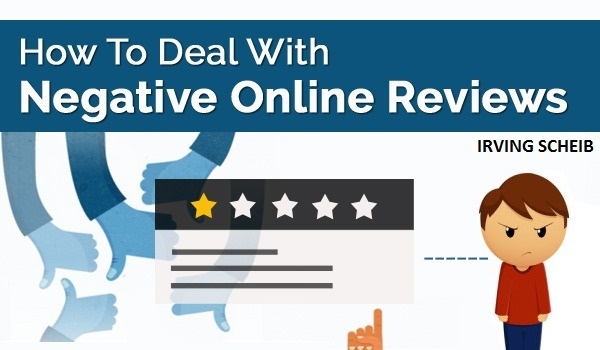 If you’re in the least familiar with on-line reputation management and search engine optimization, you most likely have an idea that they’re connected. And that’s true: online reputation management uses search engine optimization principles to enhance the online reputation of a business or individual (or both). However they’re not the same, and actually, on-line reputation management is usually more difficult than search engine optimization. The biggest difference? Rather than focusing efforts on ranking a single page like SEO, on-line reputation management pushes up multiple pages to make a good 1st impression on search engine results. for the completely unfamiliar, search engine optimization (SEO) influences the visibility of a web site or webpage on search engines. When you see search engine results, they’re ranked by algorithms that think about every page’s quality, trust, and popularity, among alternative factors. Ideally, SEO will result in a top search engine result ranking for a single desired web site or page. SEO is finished by improving on-page factors like quality content, web site design, and HTML, as well as off-page factors such as links and social sharing. These enhancements will be made to a single page or an entire web site depending on the goals of the owner. Typically, performing SEO means that only one web site or webpage is concentrated on ranking well in search engine results. Things are much totally different for on-line reputation management. For someone doing SEO, they’ll mainly try and promote their own web site, which likely includes some social media work. unlike on-line reputation management, doing SEO doesn’t typically mean signing up for multiple social media platforms, performing public relations, or maintaining presence on review web site — but all of those make sense from a web reputation management standpoint.